The goal of treatment is to enhance the body’s own mechanisms to recover and achieve the highest level of function. At Advanced Physical Therapy Center, both traditional physical therapy and an osteopathic philosophy are utilized. Osteopathy is not a set of techniques, but a philosophy of treatment. A.T. Still first proposed osteopathy in 1874. He established the principles of osteopathy which involved five concepts. First, the body functions as a whole. Second, the body has an ability to recover from disease. The role of the manual medicine practitioner is to enhance recovery. Third, the musculoskeletal system is an integral part of the total body and alterations in it will affect the health of the body and its ability to recover. Fourth, structure and function are interrelated. Structure controls function and function influences structure. And finally, the use of manual therapy would enhance the body’s maximal functional capacity which will assist in recovery and enhance a level of wellness. 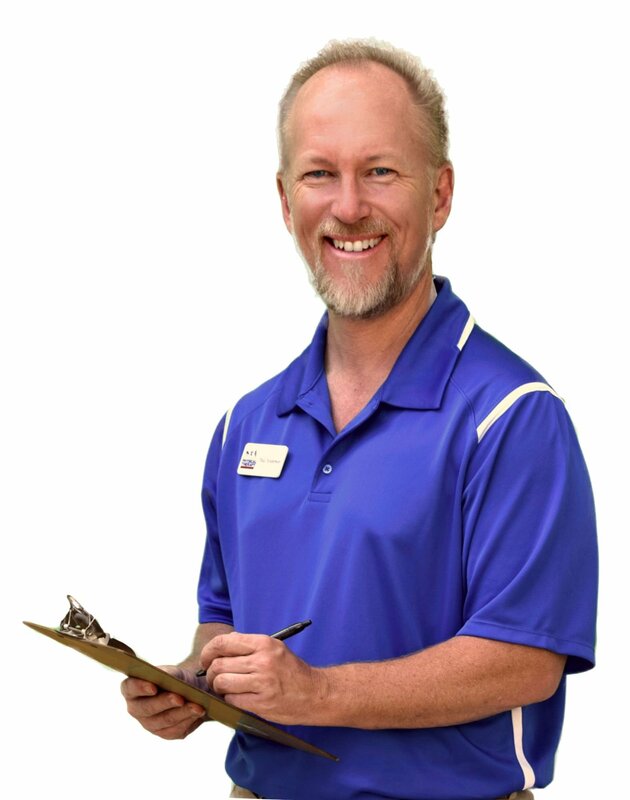 Physical Therapists treat musculoskeletal problems or dysfunctions. The musculoskeletal system is said to comprise 60 % of the body. 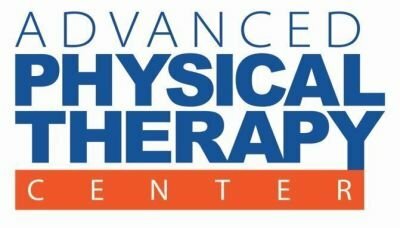 At Advanced Physical Therapy Center, we believe and understand that the musculoskeletal system is an important and interrelated part of total body function. Alterations in the musculoskeletal system can influence the rest of the body. The body is constantly responding to internal and external stimuli through reflex neural pathways. These neural pathways can lead to problems in the musculoskeletal system and/or organ systems. A disturbance of the body circulation will lead to problems. This decrease in circulation will affect the delivery of oxygen and other substances as well as the removal of waste products which then affect the cells of the body. Circulation to the cells can be affected by alterations in structure or posture, increases in fascial tightness, and changes in neural reflexes. The musculoskeletal system needs to operate at its peak level to allow the utmost level of circulatory function and therefore optimal cellular function. The musculoskeletal system utilizes a great deal of the body’s energy. Any increase in activity will require the internal organs to deliver additional energy to sustain the movement. If dysfunction is present, the musculoskeletal system will require more energy to perform daily activities. An example of increased energy expenditure is with a knee problem. Because of this dysfunction, energy expenditure will increase up to 40% during normal walking. When a person has multiple minor restrictions of movement, the ability to perform general activities will affect total body function and require increased level of energy to perform functional tasks.